To get all the web APP benefits, we recomend to accept the notifications from us. We will keep you updated about the news, events and the SUPPORTER 2.0 evolution! 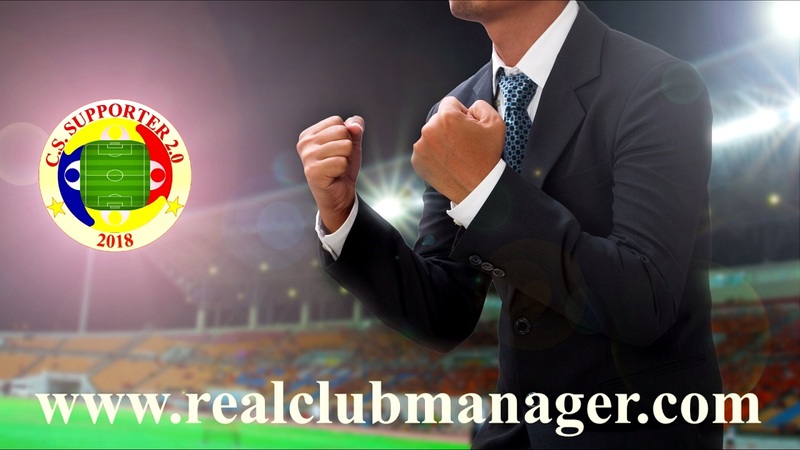 We propose the cooperation of all supporters, by offering a brand new experience as a football fan, to be the MANAGER of a real football club, by using the www.realclubmanager.com web app! The supporters will have the opportunity to participate in making the most important decisions within the club. LET’S ENJOY THE FOOTBALL GAME AT THE NEXT LEVEL! BE A “SUPPORTER 2.0”! 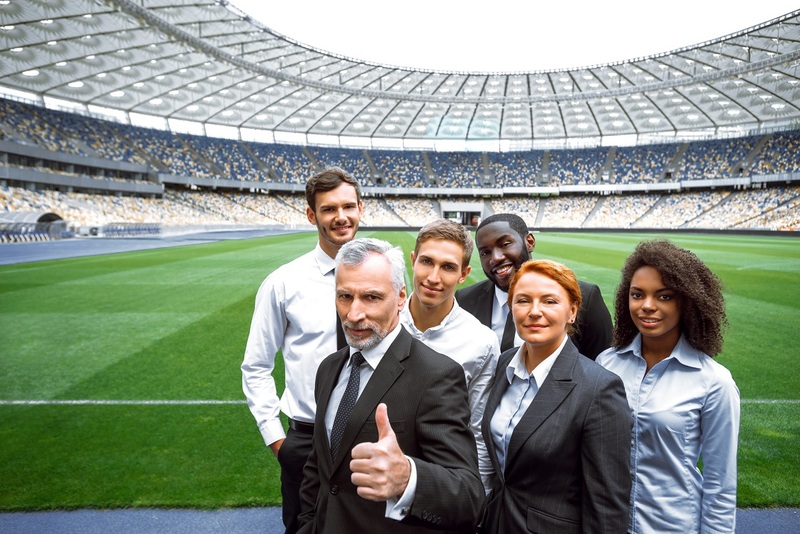 THIS WAY WE WILL CREATE A GOOD EXAMPLE FOR ANYONE AND MAYBE SOON YOU’LL CAN BE INVOLVED IN THE DECISION MAKING OF YOUR FAVORITE FOOTBALL CLUB TOO! 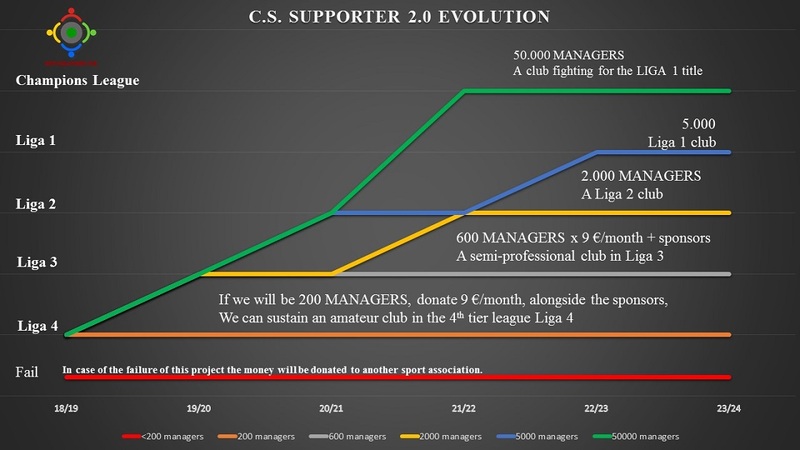 Coach, players, MANAGERS(you), SUPPORTER 2.0, investors, press and social PERSPECTIVE of this project. To reach the goal of this project we need supporters from all this categories. We invite the interested persons to contact us. Who we are? What we want? Financial strategy, sports strategy, FAIR PLAY. Powered By RSM SOLUTIONS S.R.L.